Saudi Arabia is one the world’s largest market for power and energy sector where per capita consumption of electricity is three times of world’s average and continues to grow. Saudi Power covers all sectors of the power industry including power generation, transmission and distribution, solar energy technologies and services, modern lighting products and technologies. 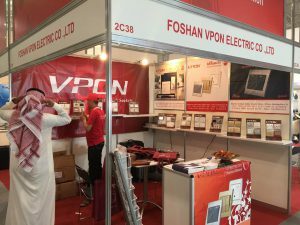 For better to communication with our customers , we are pround to announce that VPON will be Exhibiting at Saudi Power 2017. 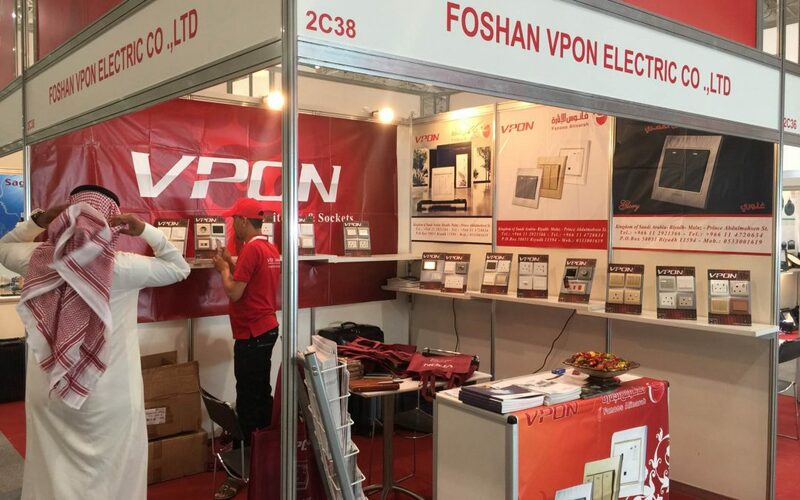 We are warmly to welcome you visit !